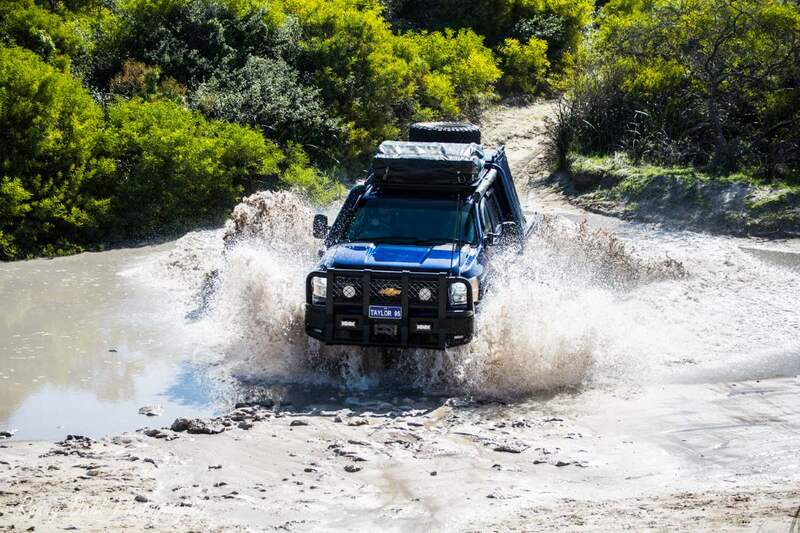 We have our first Chevrolet Silverado on the show and it’s a big one! 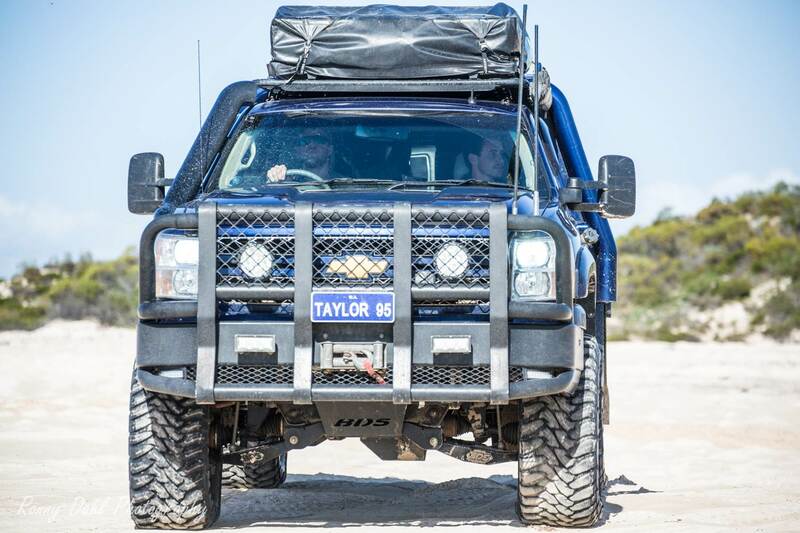 Josh is a farmer and his work horse is also his Australia tourer or is it an American tourer? 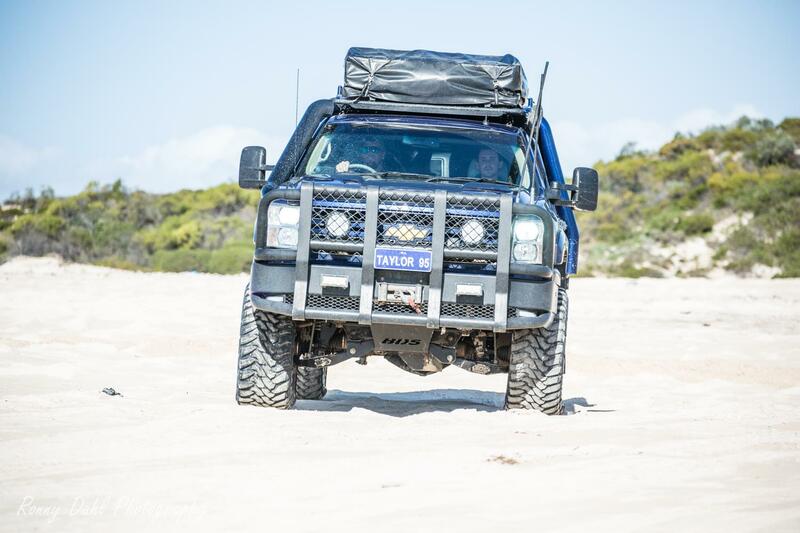 I have one more question… it’s this a Ute or a Truck? I’ll call it a truck. This flatbed truck is long and wide but doesn’t stop Josh from taking it to all the same places and ‘regular’ ute/truck will go. 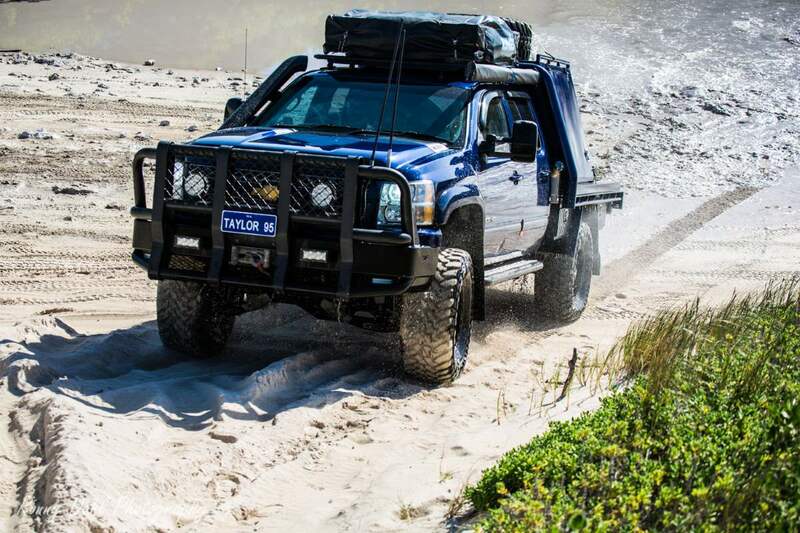 Josh is also far from worried about scratching the Chevrolet Silverado as it’s just part of 4 wheeling life really, especially when the truck is so big. 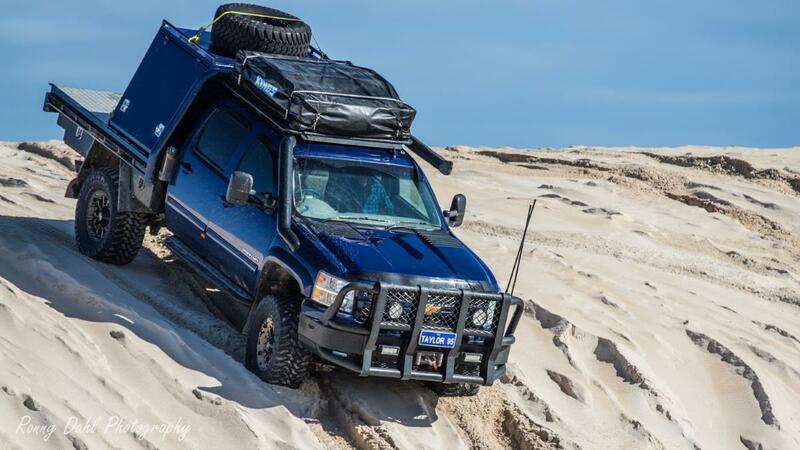 For all the cool and juicy mods check out the video! 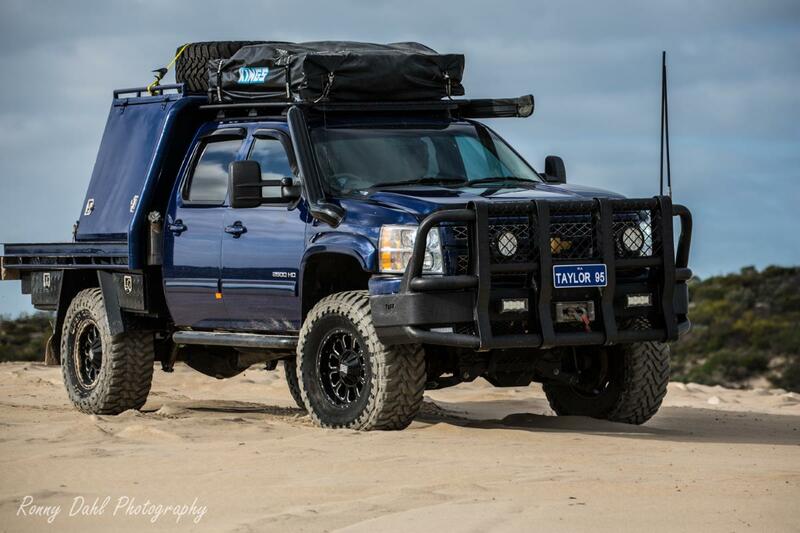 Designed and built tray and canopy my self. 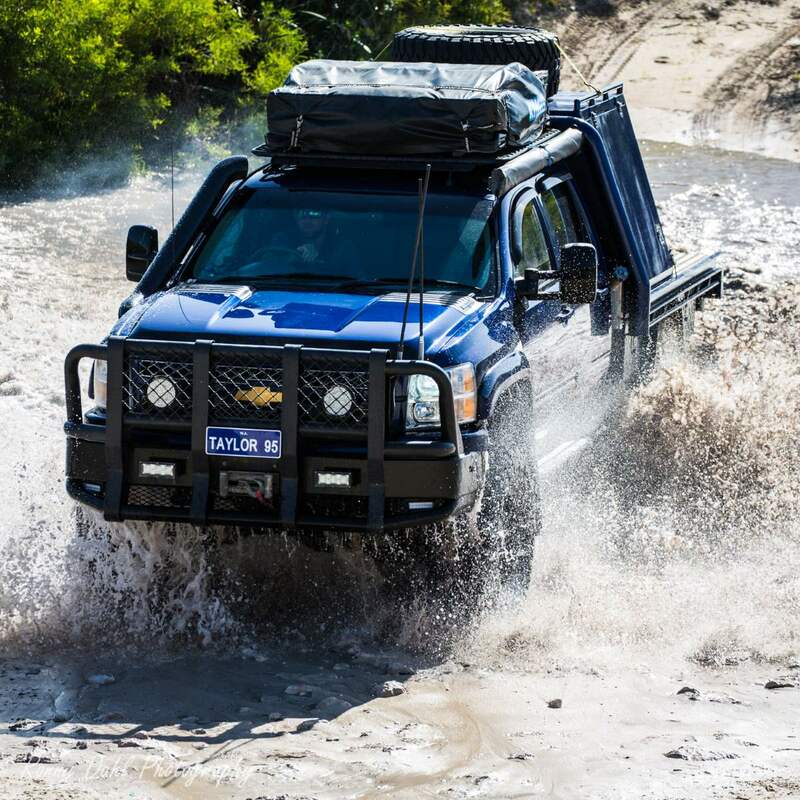 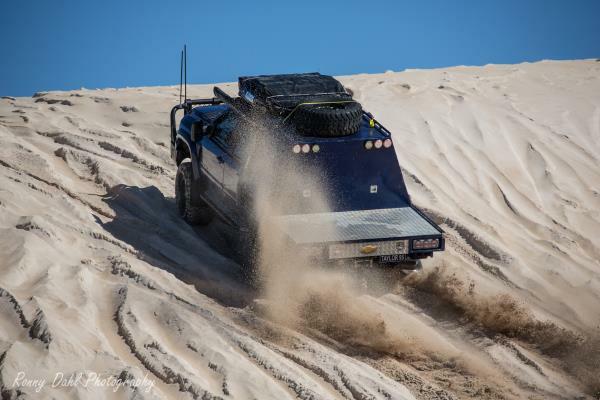 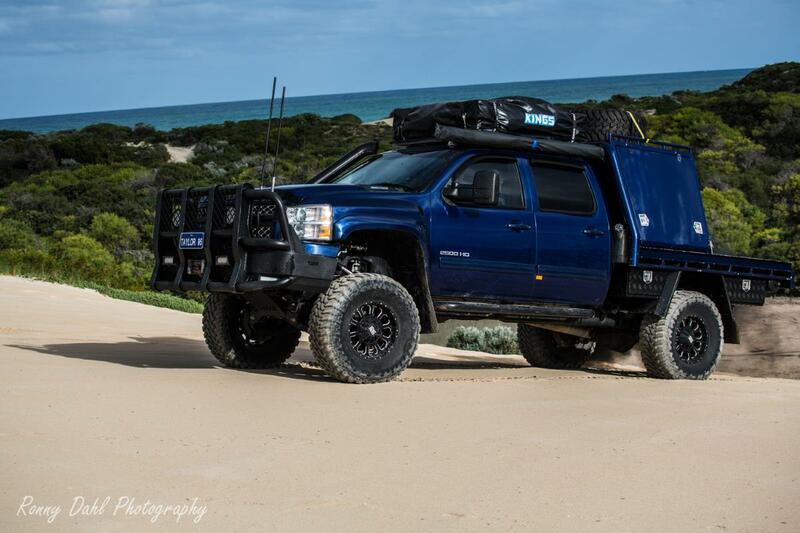 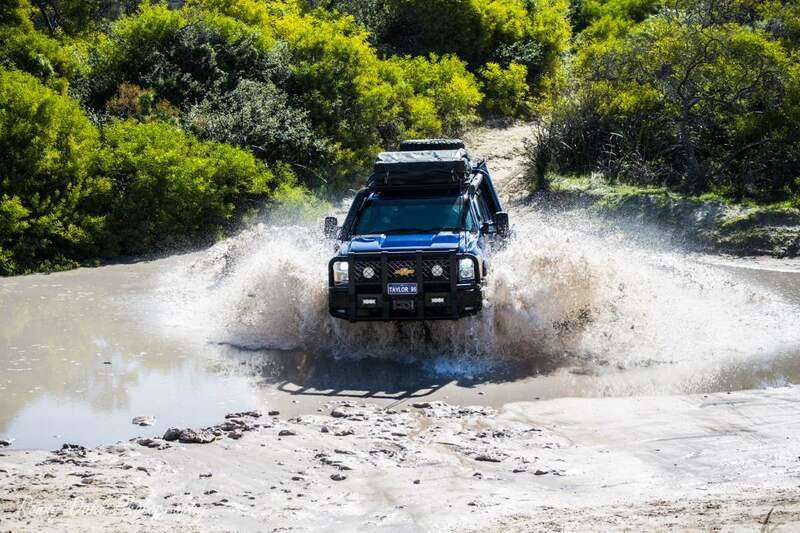 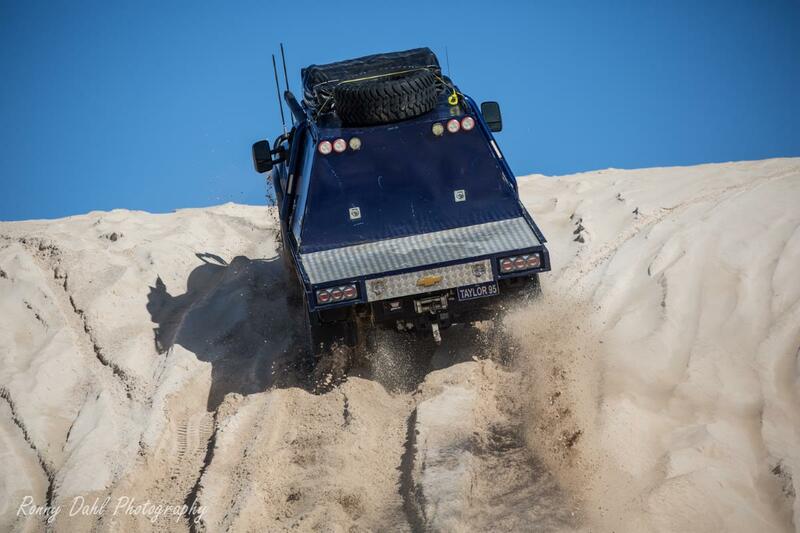 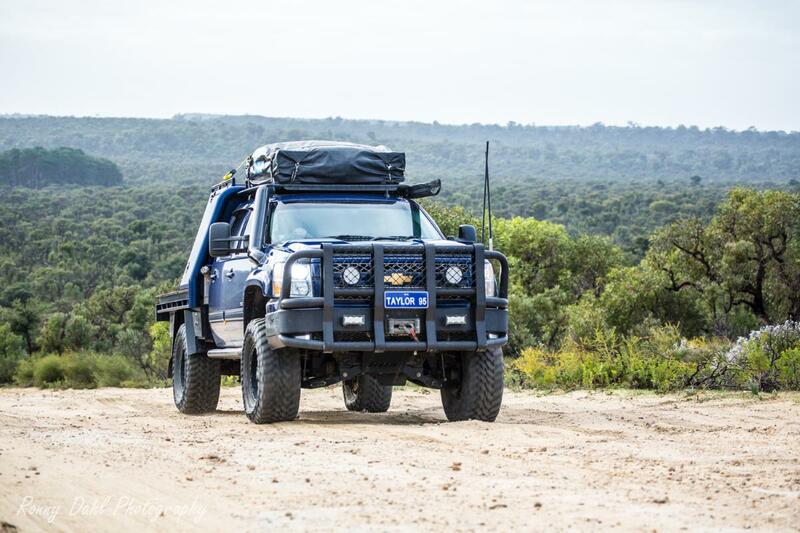 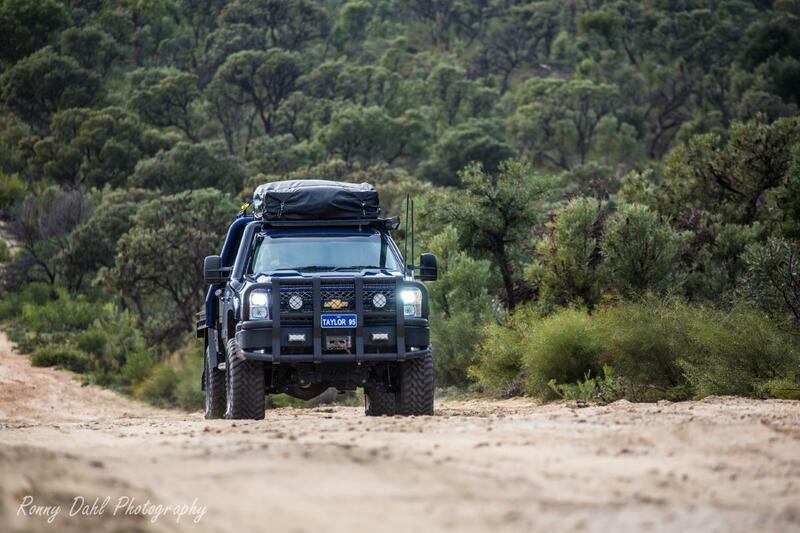 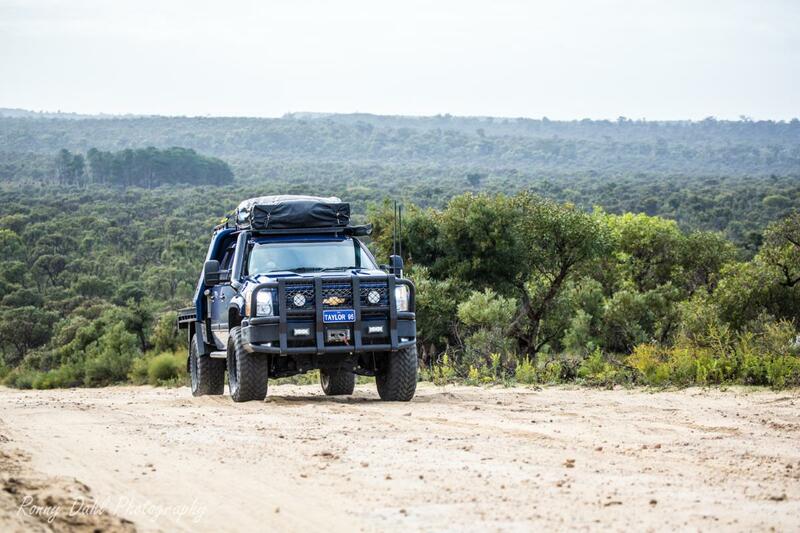 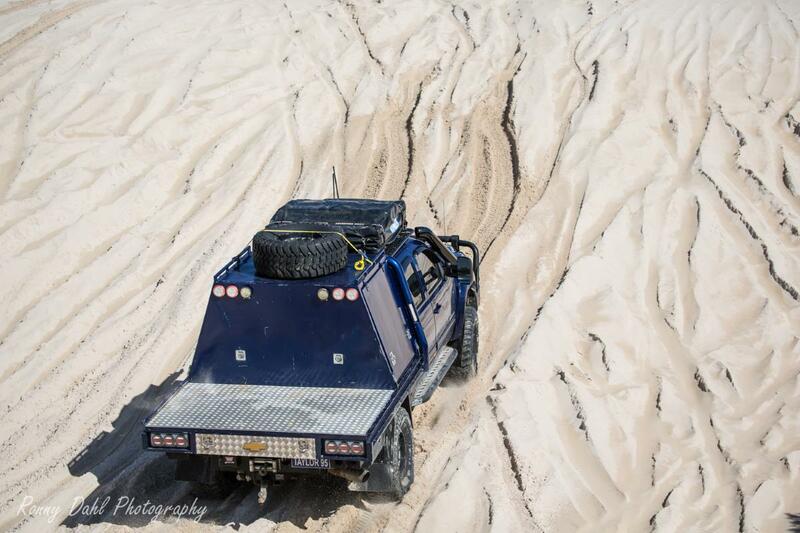 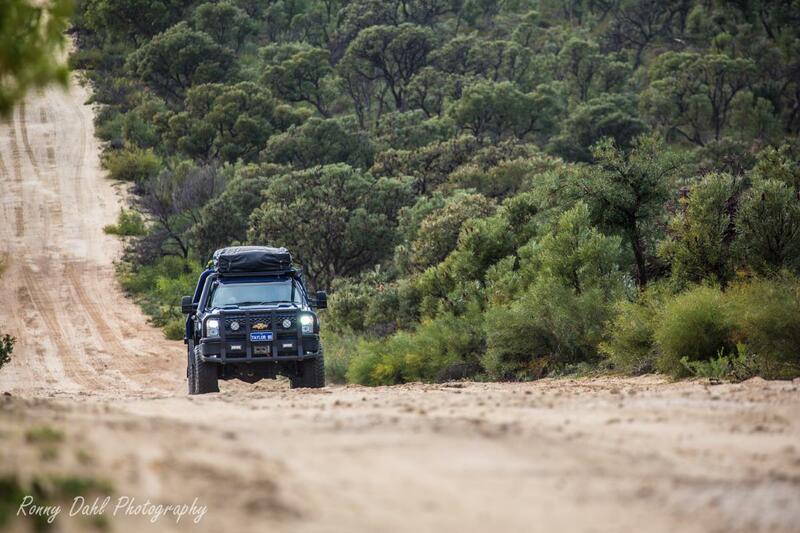 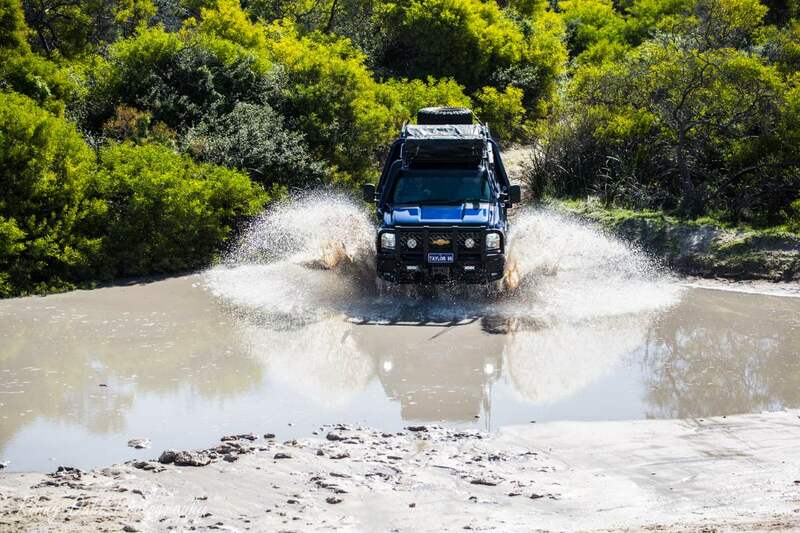 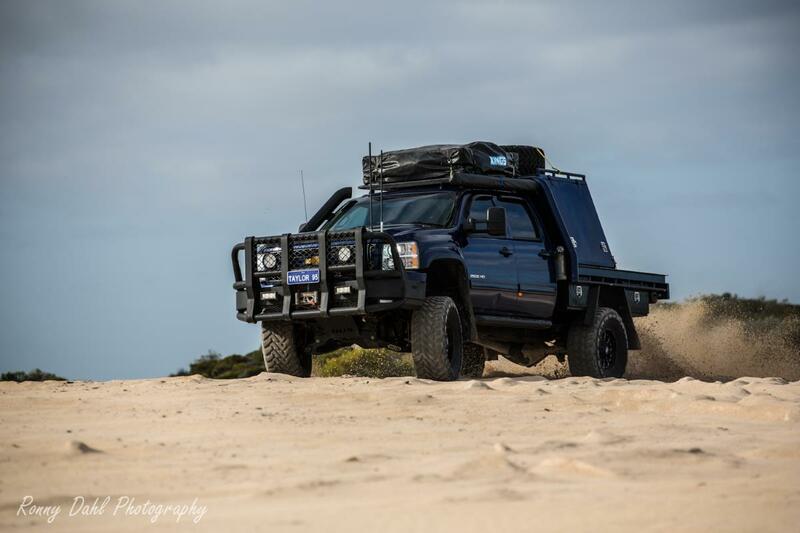 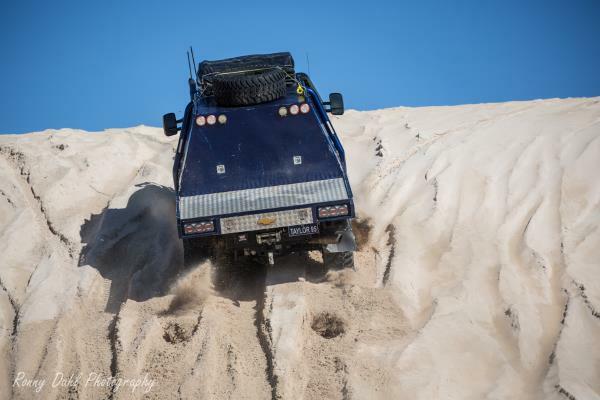 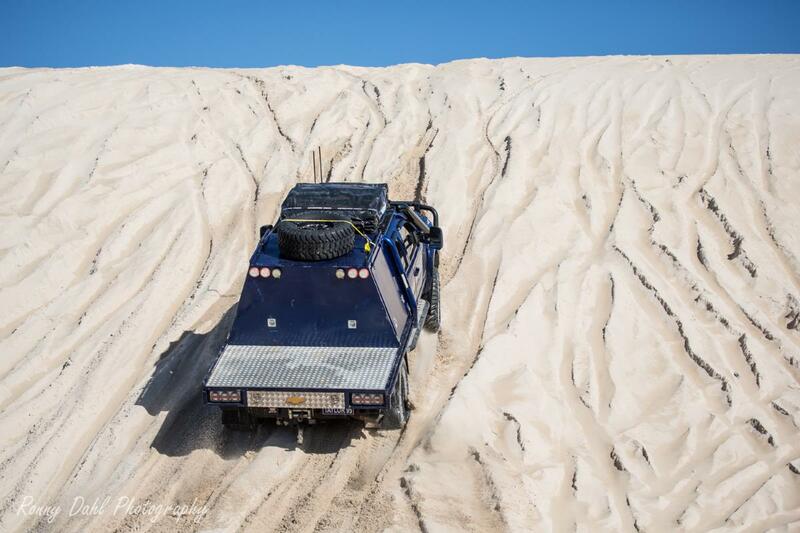 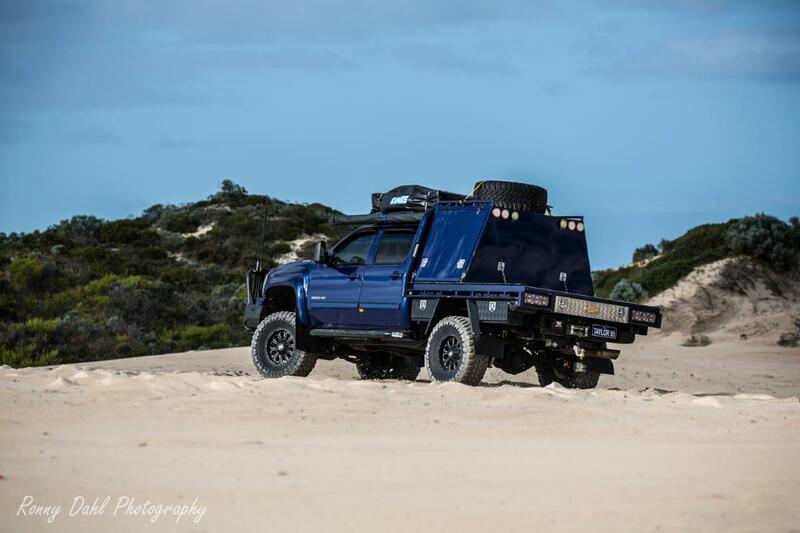 Leave Chevrolet Silverado And Go 4 Wheeling In Western Australia.